JUST ADDED! 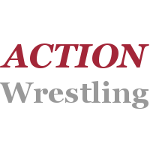 @WrestleACTION1 For The Children! plus @TheCarniesTN @AllDamnDayOShay and more! Promo code 'ACTION' should give you 20 free days. I started my sub that way, and have continued it since then. 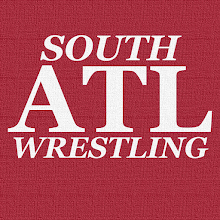 AC Mack v Cain Justice v Ike Cross v Slim J to become the inaugural ACTION Wrestling Champion! As SAW EXCLUSIVELY announced, Fred Yehi is looking to get some revenge on Arik Royal! ACTION CEO Matt Griffin is bringing in PCO to END Billy Buck!